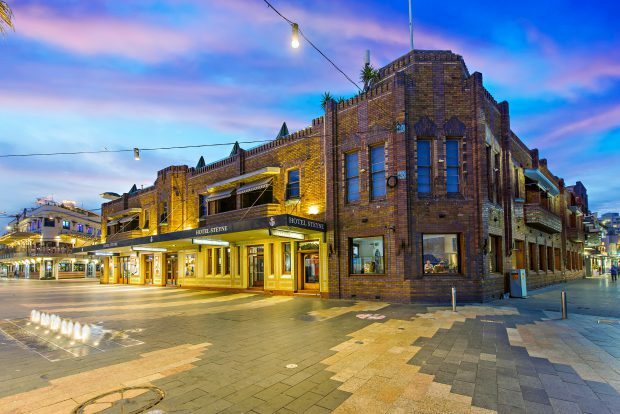 In one of the year’s most eye-catching sales, Manly’s Hotel Steyne is now up for sale. Hotel Steyne was purchased back in 2010 by the current owners, a group of investors including hotelier Arthur Laundy, businessman John Singleton and investors Mark Carnegie and Robert Whyte. The group are now looking to exit from their one-off investment at a time of buoyant sales. Nominated last year for an AHA NSW Award of Excellence as 2018 City Hotel of the Year, the large format hospitality property spans three levels across a 1,948 sqm corner footprint 400m from the Manly ferry terminal, with a direct link to the Sydney CBD. The multi-level business includes six bars, two restaurants, a designated gaming room with 30 poker machines and an accommodation level. 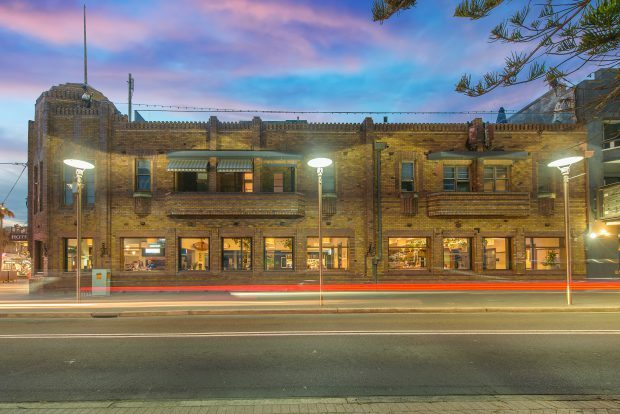 In addition, the rooftop bar, Henry’s, accommodates up to 250 people with views across Manly’s beach. “The fact that this extraordinary opportunity exists on the very beach TripAdvisor has just announced as the number one beach in Australia ahead of the Whitsunday’s hugely popular Whitehaven Beach, makes it all the more strategic and compelling an investment proposition” concluded Jolliffe. The Hotel Steyne will be sold via an International Expression of Interest sale campaign due to end in March 2019.